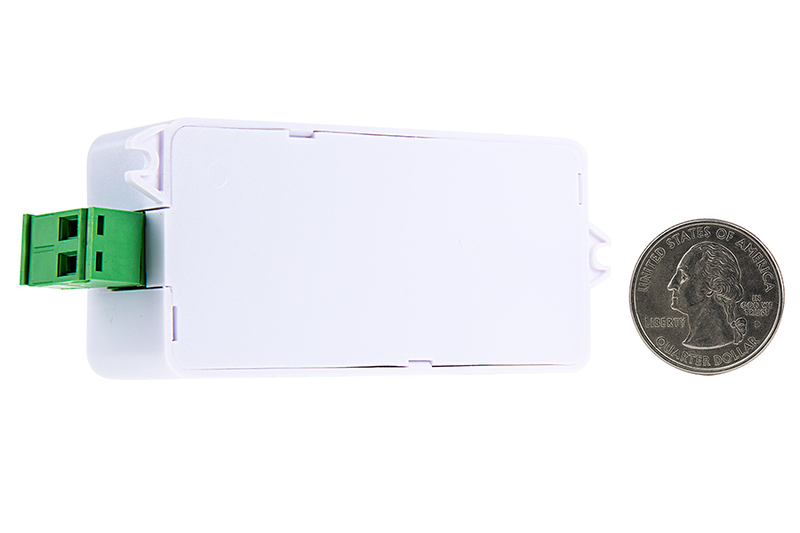 Wireless LED 1 Channel EZ Dimmer Receiver:360° View. 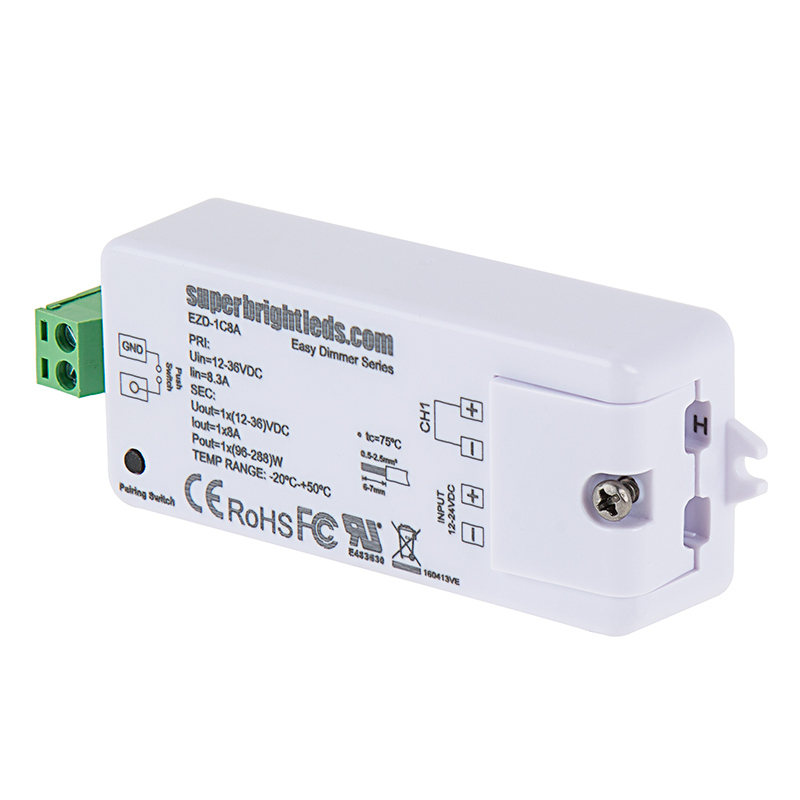 Designed for use within the EZ Dimmer series, this wireless 1 channel LED dimmer controller operates within a 12-36 VDC while receiving RF signals from a compatible wireless LED dimmer wall switch. 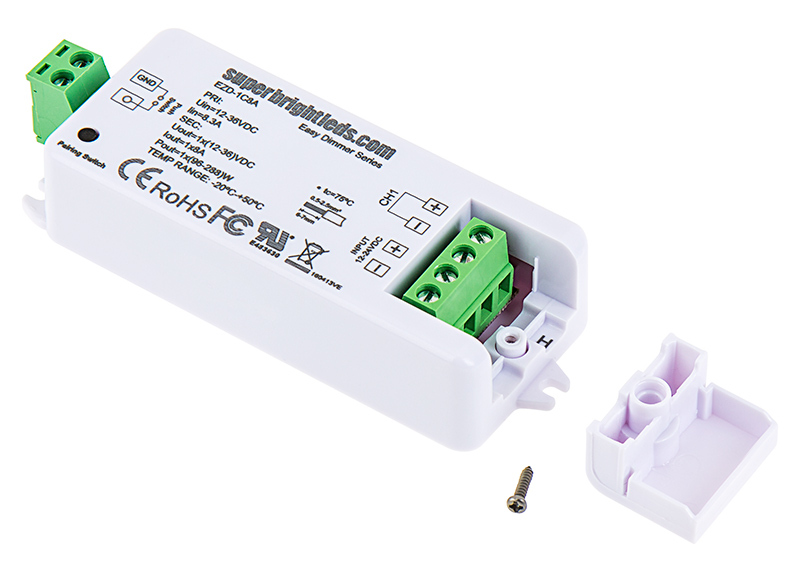 The LED receiver has a maximum load capacity of 8 amps and has spring terminal connectors for in and out power connections. I am using this on a desk lighting project for my home office. This controller was simple to install and pair with the wireless button and its 8A rating was more than enough for my application. It's pretty small and easy to hide (mine is installed in a cabinet below the desk) and works the first time, every time. 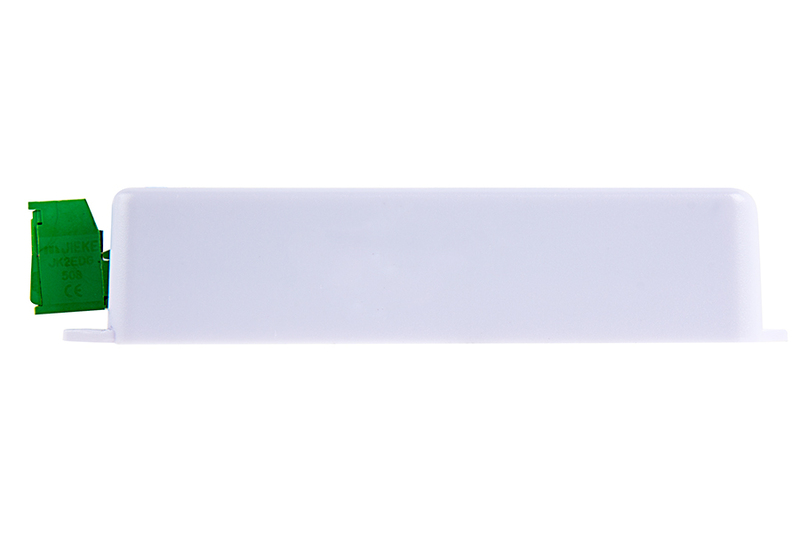 Provides very smooth, full-spectrum dimming abilities. Easy to install and mount inside a cabinet. Great product but sever limitation that it requires isolated ground for negative leads. 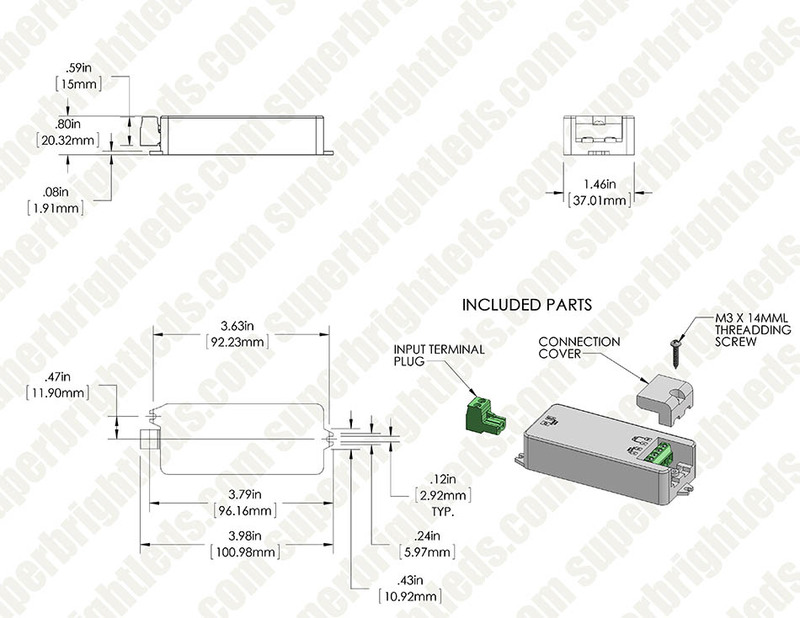 If your negative lead is common to lighting system the module goes to full bright & will not dim. Had to put in 12vdc inverter to 120 VAC then back to a 12/24VDC supply to module. 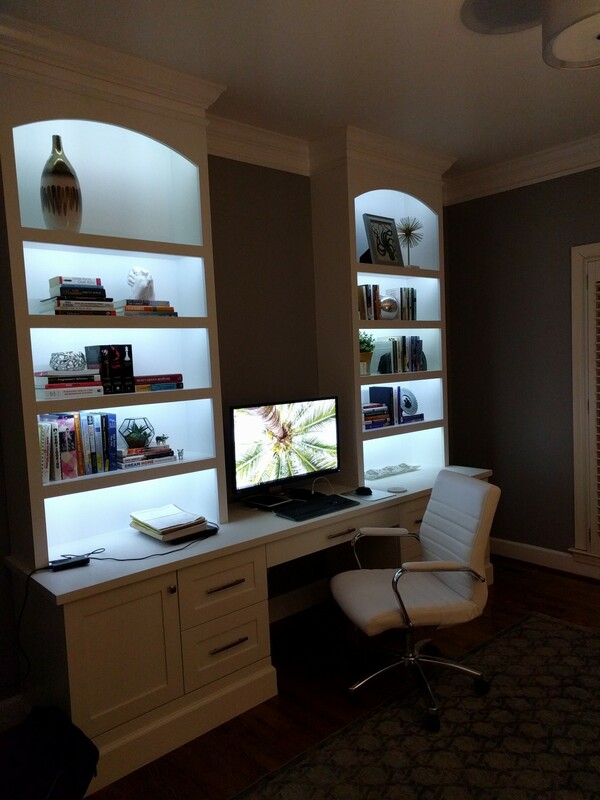 The industry standard method of dimming LED strip lights, is by Pulse Width Modulation (PWM) of the negative line. 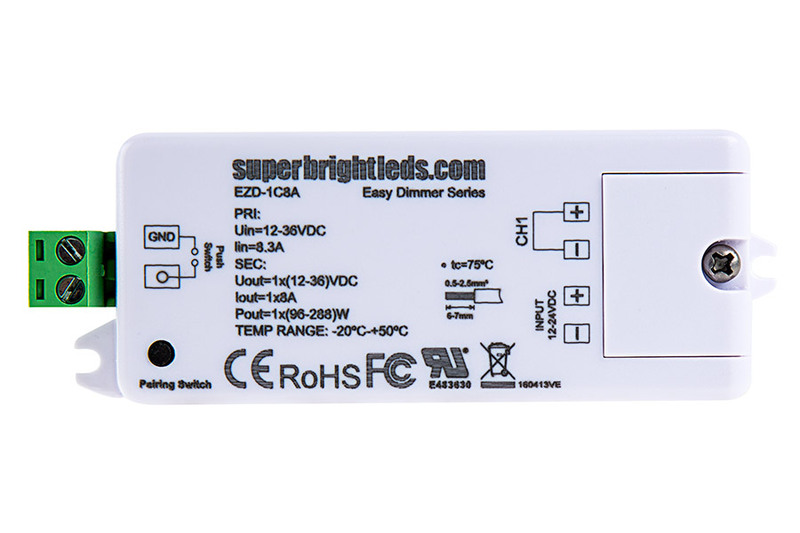 Although in some cases, the positive line is common in PWM dimmers, in general, the LED side or output side of PWM dimmers, should be floating and not share a common with the input of the dimmer. Used several of them to control lights in different locations with one switch. Works well. I have three of these controllers paired together on one remote, the rotary dimmer (EZD-1C-WM) and they all work flawless! Easy to pair to the remote, very responsive, and steady dimming! Excellent product!